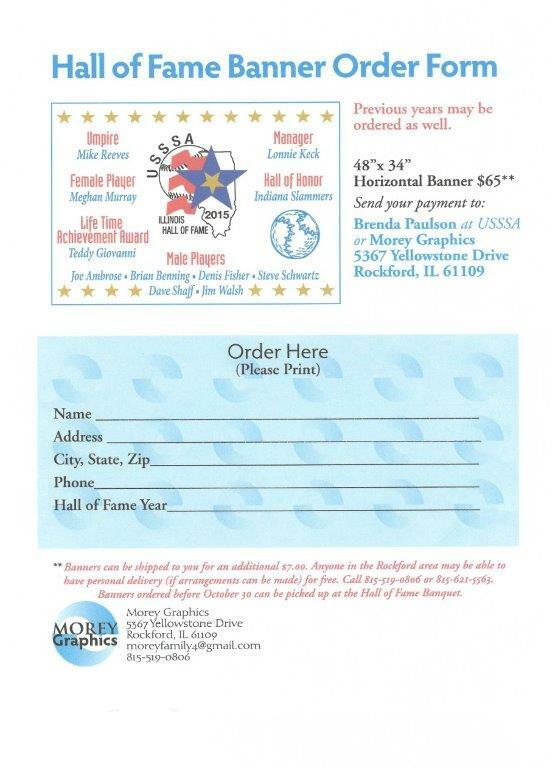 Very few people are recognized for their contribution to the sport of softball as Willie has been - by having the Illinois USSSA recognize him with “Willie Mason Day”! On June 9th, 2011, he was recognized for his 27 years of contribution to the sport and upon his retirement from USSSA play. 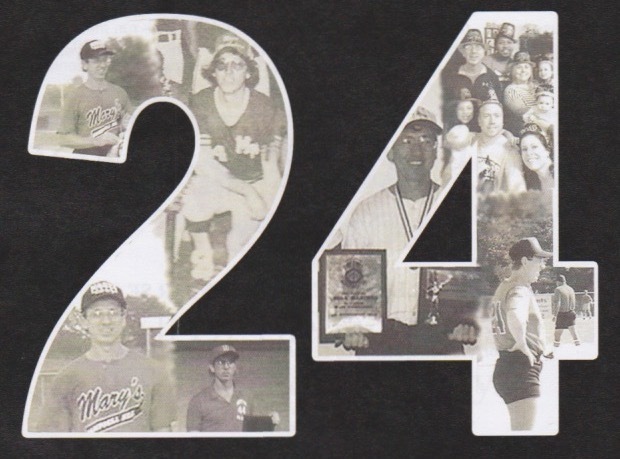 During his 27 years with the USSSA program, he competed with Riesling Motors, Erickson Chiro, Williams Construction, and Little Red School House. While playing the majority of his games at shortstop, Willie accumulated an impressive batting average of over .500 and swatted over 70 home runs. One of his most outstanding seasons with the Little Red School House team was his batting .626, while it should be noted his best years were much earlier in his career. At his retirement recognition event, Willie stated, “I just want one at bat and one more inning in the field.” That is what he received prior to putting away his glove and spikes for good. Some of the most memorable moments from Willie’s career are when he was playing in the state tournament at Rockford and someone on the other team said, “Come in, he’s a slap hitter.” On the next pitch, he lined the ball off the outfield fence for a triple. Following that, he acquired the nickname “Slappy”. Terry “Tater” Thies was one of the most consistent players to ever take to the ball fields of Southern Illinois. Thies was known for his solid defense and line drive hitting. Predominately a second baseman, Thies could play every infield position plus pitch with excellence. At bat “Tater” continually hit line drives even when making an out. Terry played for some of the most dominate teams in Southern Illinois including Kay’s Bait & Tackle, Moore and Wittenborns, Mary’s Tavern, Percy Hardware and Victor Drugs. Thies played well into his fifties all across the country while participating in the Masters program. His teams won so many league championships that he can’t recall all of them. Thies feels fortunate to have played in an era when defense was as important as offense. He also relishes the fact that he was able to play on the same team with five of his brothers, two brothers in law, and a couple cousins. Terry amassed a .650 lifetime batting average and was named to the All- State Tournament team four times while playing three different positions. He was also selected MVP of the 1995 Masters State Tournament.